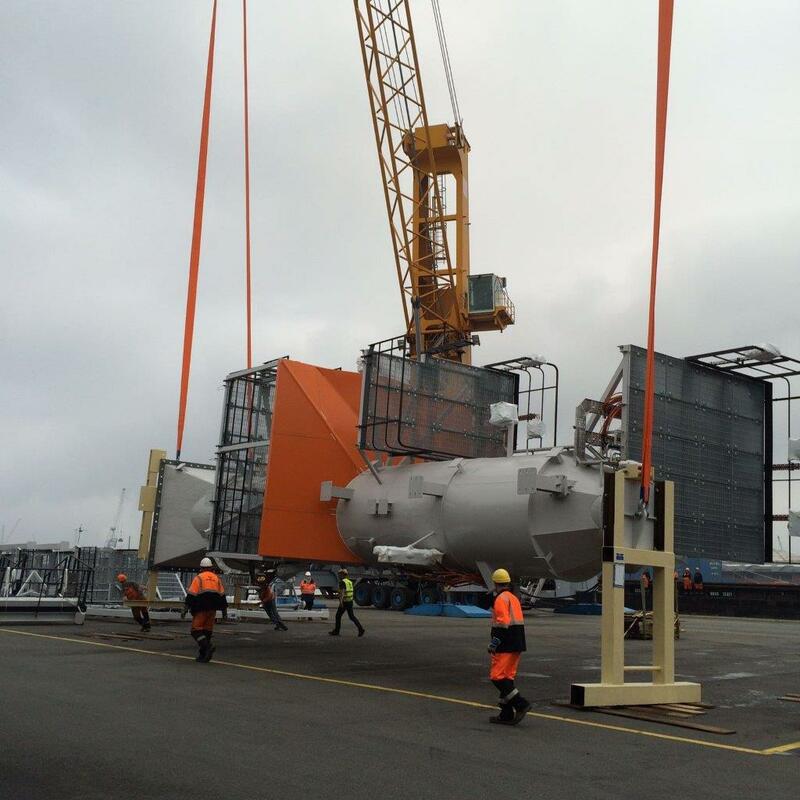 For a well known German project forwarder AML has been heavily involved in assisting them in the Yamal LNG project. 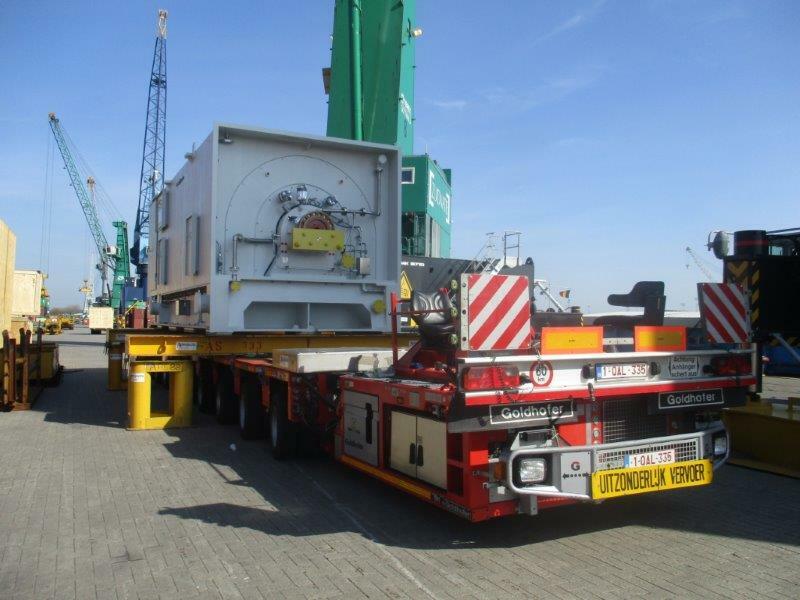 We have consolidated cargoes in Antwerp from all over Europe for 6 charter vessels going to Sabetta. We have bought several hundreds of Shippers Owned Containers which had to be stuffed or trucked for loading as far as Italy. AML executed packing/repacking and took care of all relevant customs formalities based on the restrictions and regulations there are for cargoes being exported to Russia. 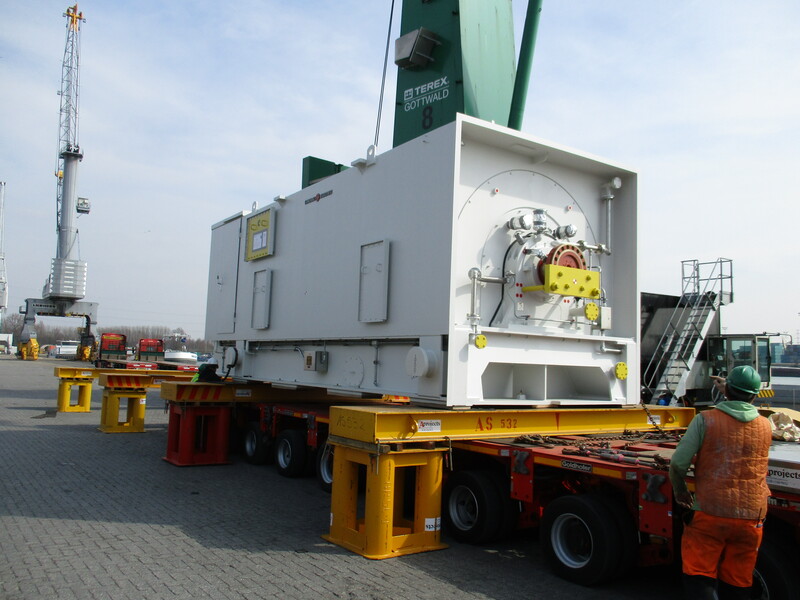 Moreover AML executed hundreds of truckings, both standard trailers and OOG’s from all over Europe to the main marshalling yard in Zeebrugge Port and partially Antwerp Port.